Our workspaces are located in the city center of Marseilles, near the highways, the public transports and car parks. All the offices are new, with windows and we offer customised workspaces tailored to your needs. You can access to fully serviced offices with everything included, it is a customized workspace. 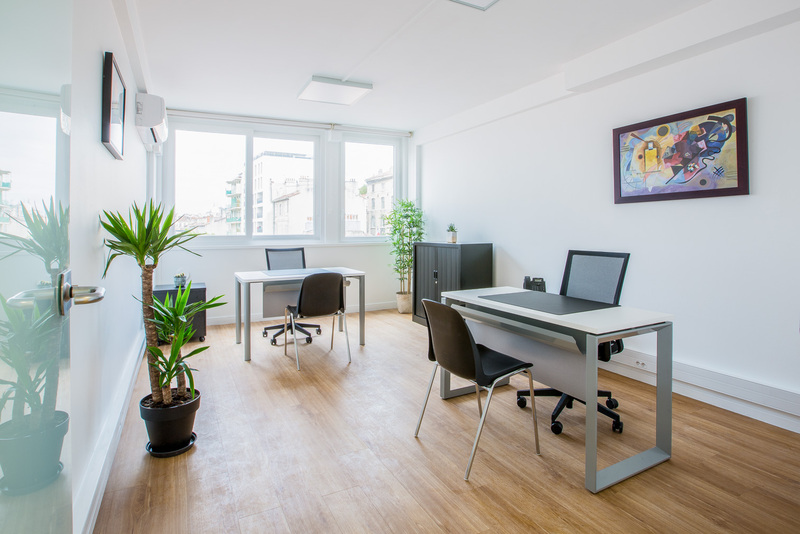 Your workspace is immediately available, and if your business grows, you can add more space. The renting of fully serviced offices is a beneficial way for your finances with the reduction of the installation costs.